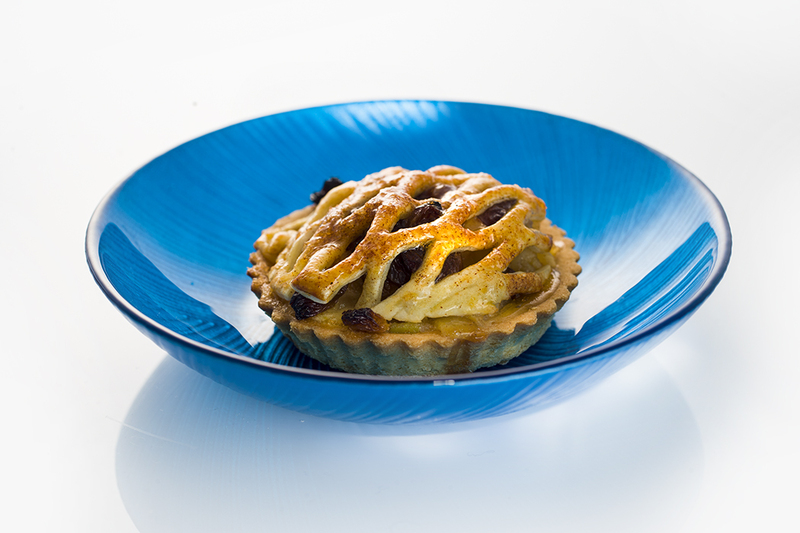 Tarts, pies and puddings supplier : Fresh handmade quality desserts for the catering trade. Contained within this section are the classics, the favourite school dinner style puds to the fantastic tangy lemon tart. Our huge range delivers on flavour and texture, making a great addition to any menu. 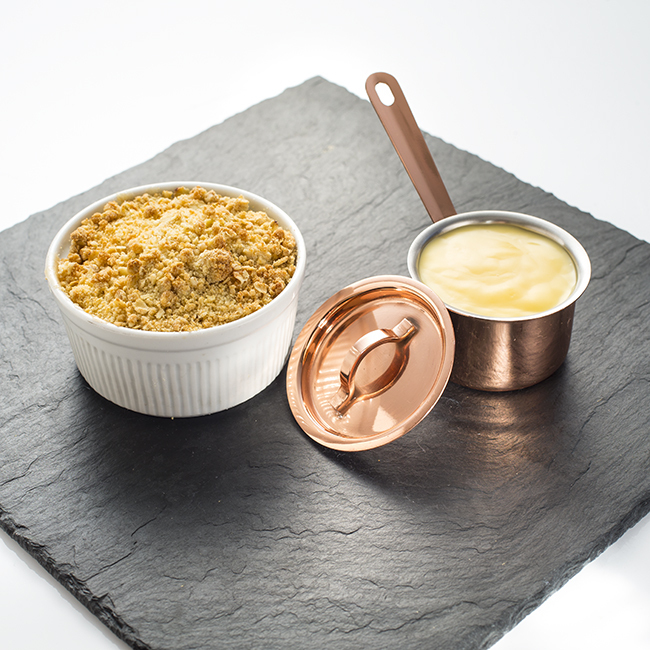 Ramekin with a choice of fruits below topped with a crumble made with dairy free margarine, gluten free flour, oats and sugar. 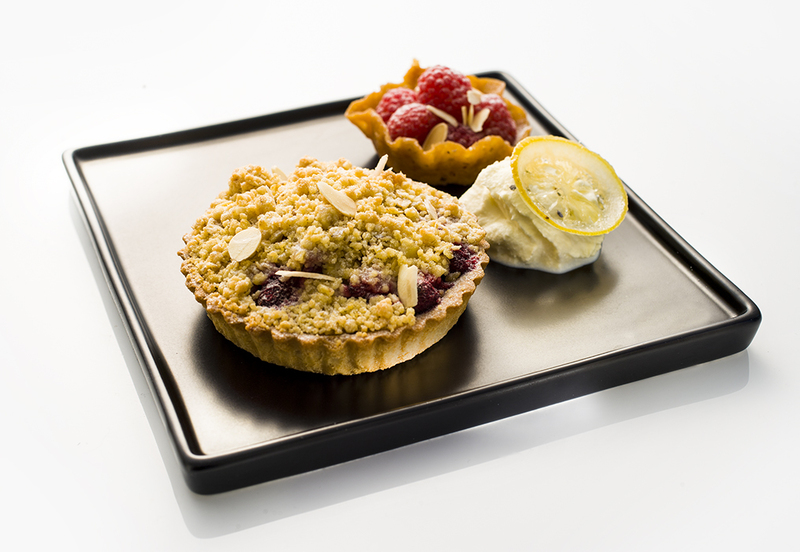 Sweet pastry case filled with cherries and cherry pie filling and topped with an oat crumble. Sweet pastry case filled with lemon curd and coconut frangipane, finished with shaved coconut. Sweet pastry case filled with raspberries and raspberry jam topped with an almond flapjack and drizzled with white chocolate. Sweet pastry case filled with cherries, strawberries and raspberries and topped with a pastry lattice. Sweet pastry case filled with our special mix of golden syrup, sponge crumb and lemon then lightly baked. 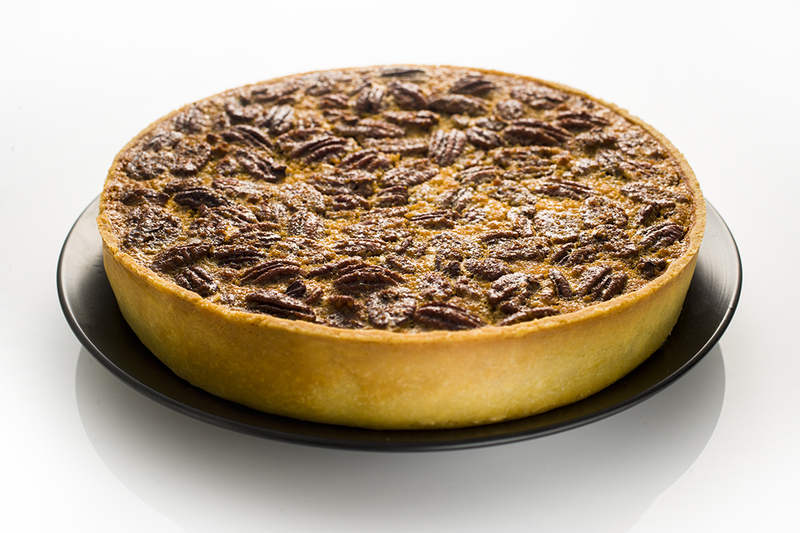 A blend of maple syrup and pecans fill this sweet pastry case. Much like the traditional treacle tart, this also has golden syrup and sponge crumb with the addition of dried fruit and egg. Belgian chocolate ganache filled pastry case topped with pistachio nuts. Sweet pastry case filled with fudgy chocolate lightly spiked with sea salt and then decorated with hazelnuts and golden crunchy marzipan pieces. Belgian chocolate ganache filled pastry case topped with rummed raisins. 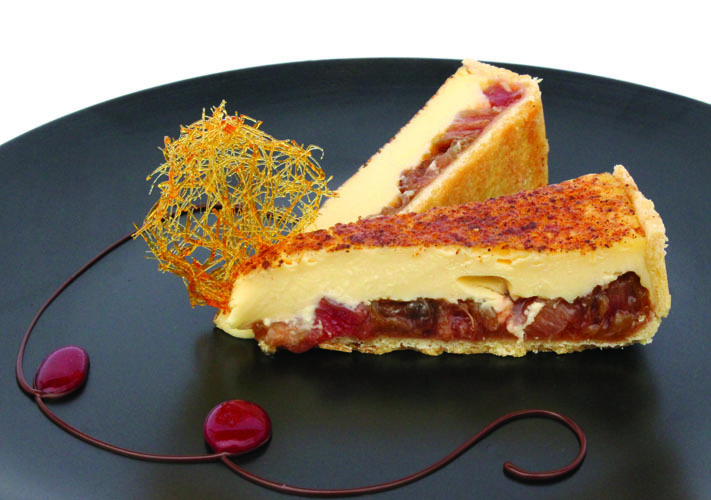 Buttered bread layered with butterscotch, sultanas and baked with a sweet egg custard. Sweet pastry case filled with cinnamon apple and sultanas finished with a pastry lattice. Apple, cinnamon and sultanas wrapped into a filo parcel. Layers of filo pastry filled and rolled with a rose water and pistachio frangipane, baked and glazed with a rose water syrup & almonds. 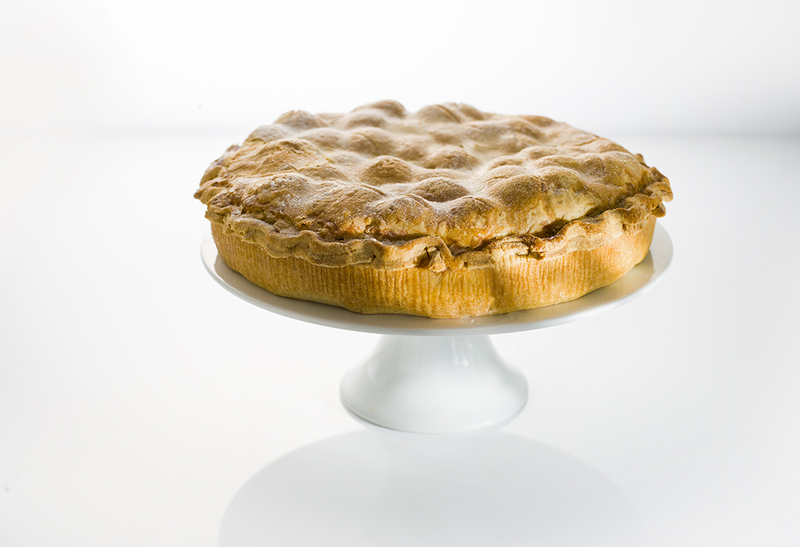 Our light sweet pie pastry filled with apple and cinnamon. Our light sweet pie pastry filled with apple, cinnamon and plump blackberries. 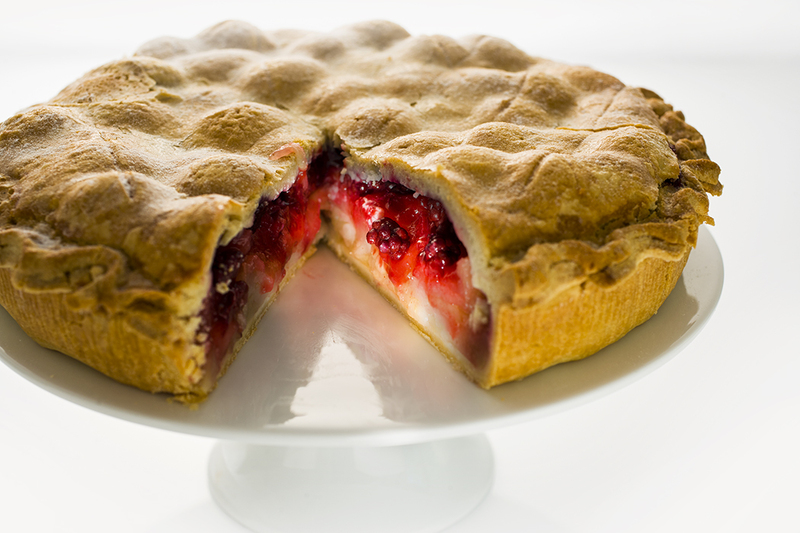 Our light sweet pie pastry filled with apple, cinnamon and tangy raspberries. 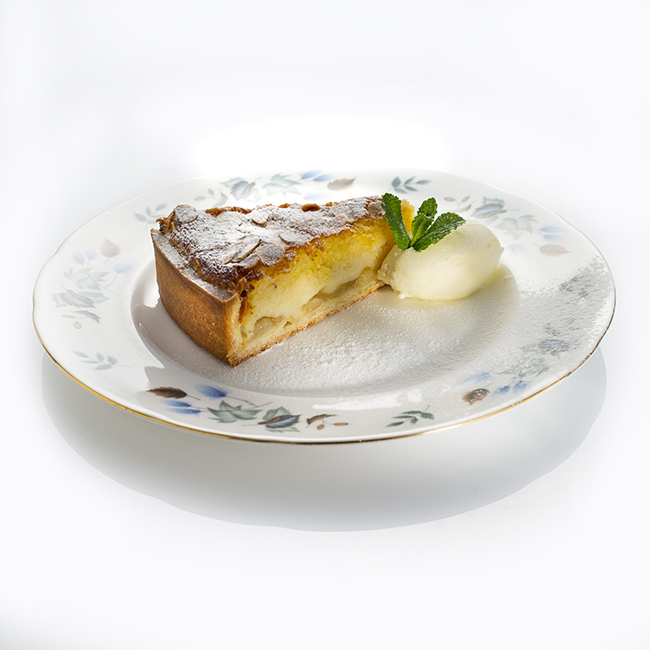 Our light sweet pie pastry filled with apple, pear, plums and cinnamon. 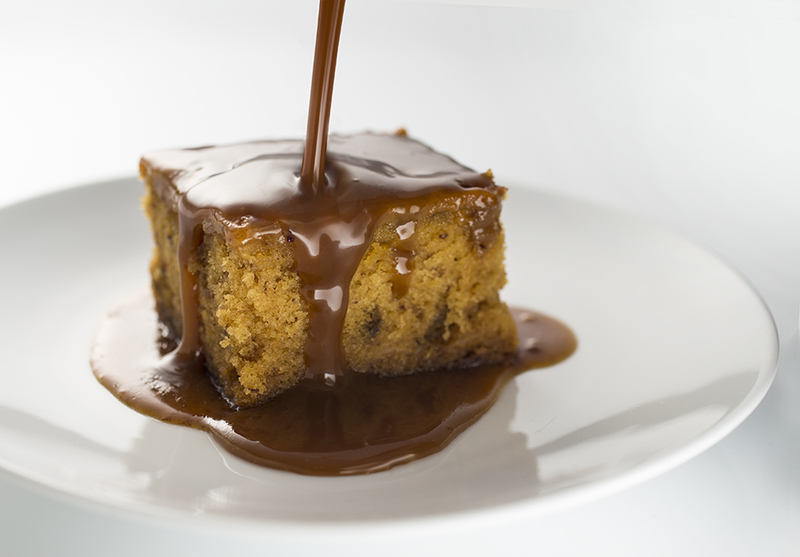 This classic is made of a rich date sponge soaked in toffee sauce served in a foil tray. A Classic.....Vanilla sponge baked with pineapple rings and golden syrup. 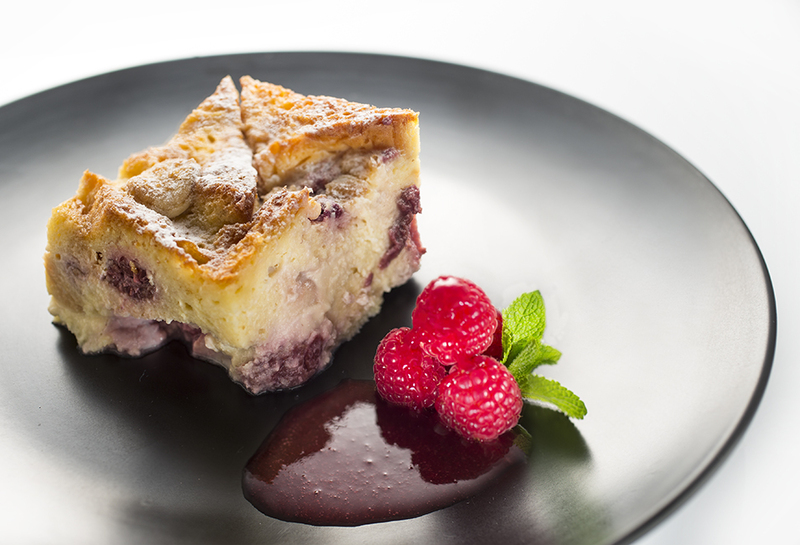 Butter brioche layered with white chocolate & raspberries, soaked & baked in a rich egg custard. Buttered bread layered with sultanas and baked with a sweet egg custard. Layers of chocolate brioche drenched with fresh banana and chocolate, then baked with an egg custard. 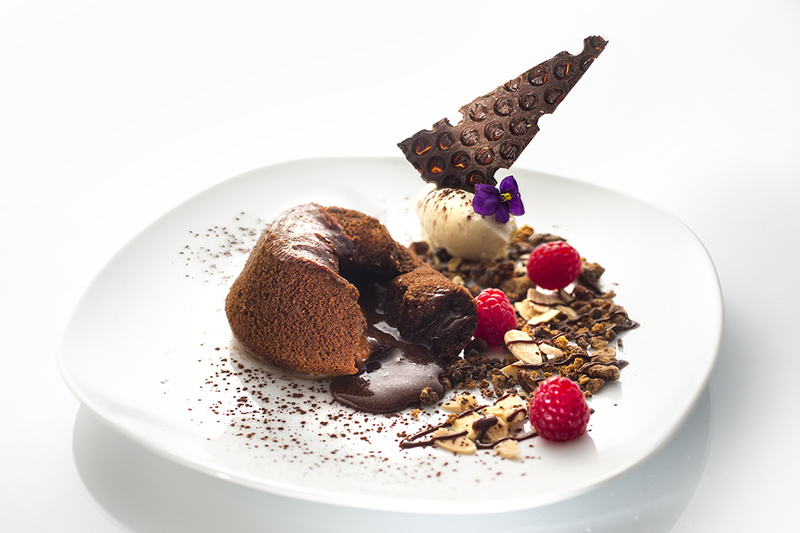 A rich Belgian chocolate cake that when served hot has a liquid chocolate centre. 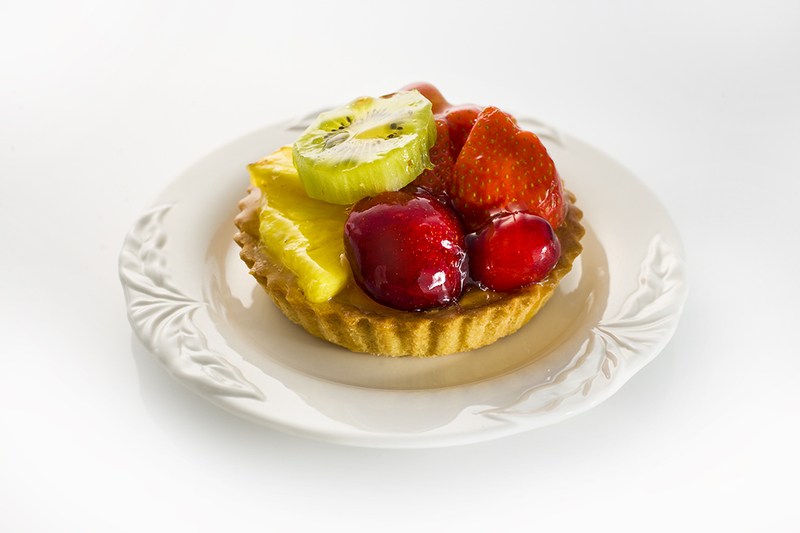 6cm sweet pastry tarts with fillings of lemon, chocolate, fresh fruit and black cherry frangipane. Brulee filled pastry case topped with a selection of fresh fruit and finished with an apricot glaze. Brulee filled pastry case topped with raspberries in a raspberry glaze. 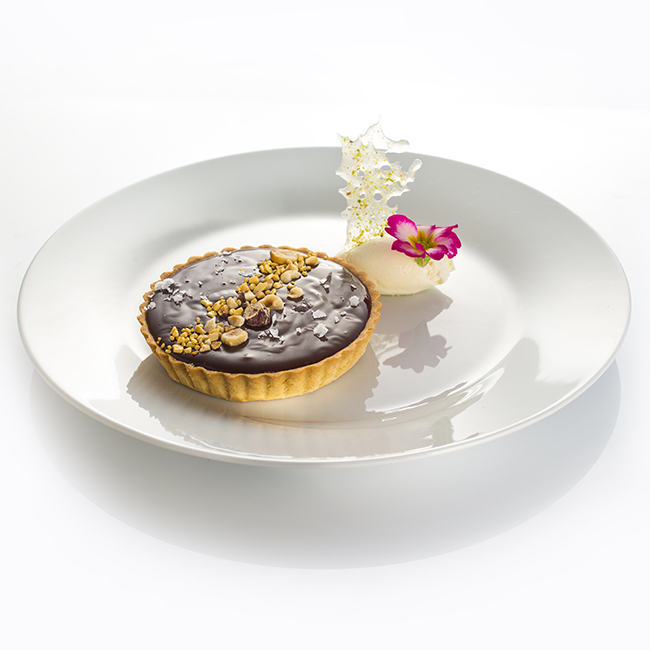 Our deep tart of sweet pastry is filled with a tangy lemon and cream custard. 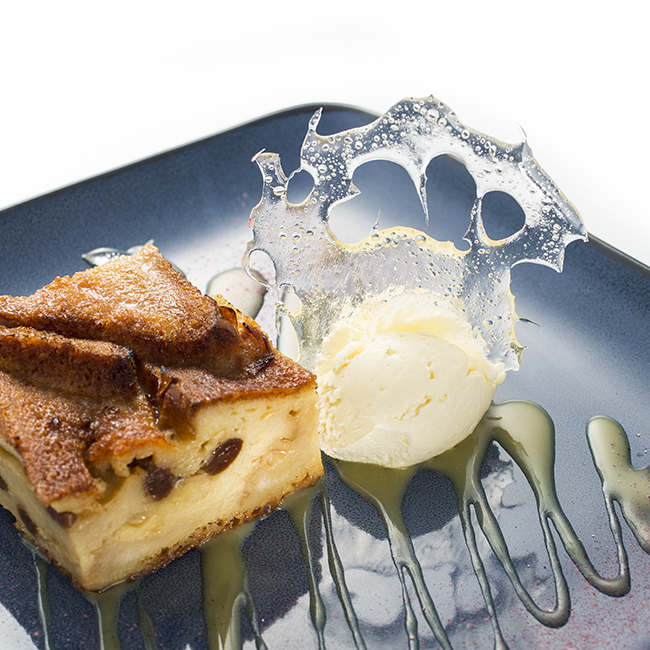 Our deep tart of sweet pastry is filled with a tangy lemon and lime cream custard. Sweet pastry case filled with rhubarb compote and a vanilla custard. Sweet pastry case filled with a vanilla custard and dusted with nutmeg. Sweet pastry case filled with a raspberry jam and set vanilla custard, then finished with coconut. 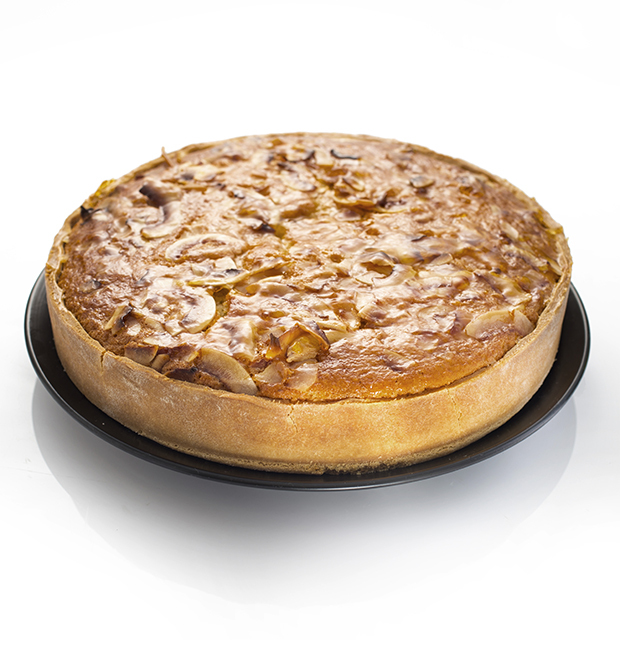 Sweet pastry case with apple, topped with an almond frangipane and sprinkled with sliced almonds. Sweet pastry case with a layer of raspberry jam, topped with an almond frangipane and sprinkled with sliced almonds. Sweet pastry case filled with an almond frangipane, topped with black cherries and sliced almonds. Sweet pastry case with a layer of rhubarb compote, topped with almond frangipane, raspberries and sliced almonds. Sweet pastry case filled with an almond frangipane, topped with plum halves and sliced almonds. 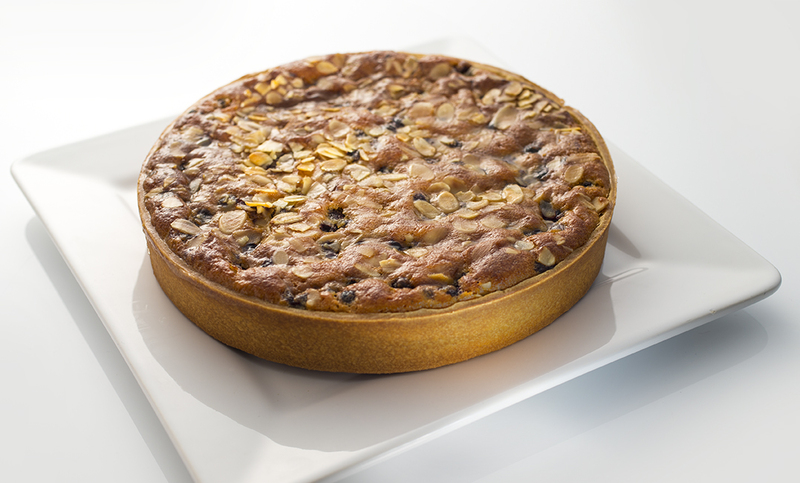 Sweet pastry case filled with an almond frangipane, generously topped with blueberries and sliced almonds. Sweet pastry case filled with an almond frangipane, topped with apricot halves and sliced almonds. 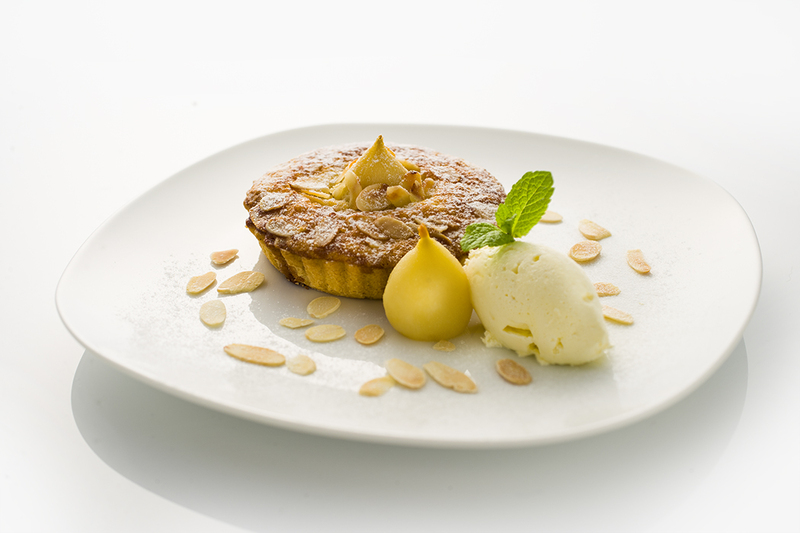 Sweet pastry case filled with an almond frangipane, topped with a baby pear, sliced almonds and drizzled with honey. Sweet pastry case filled with a chocolate almond frangipane, topped with pear and sliced almonds. Peach, raspberries and sliced almonds filling a sweet pastry case, then topped with an oat crumble. Gooseberries filling a sweet pastry case, then topped with an oat crumble. Apple and cinnamon filling a sweet pastry case, then topped with an oat crumble. Apricot halves filling a sweet pastry case, then topped with an oat crumble. Rhubarb compote filling a sweet pastry case, then topped with an oat crumble. 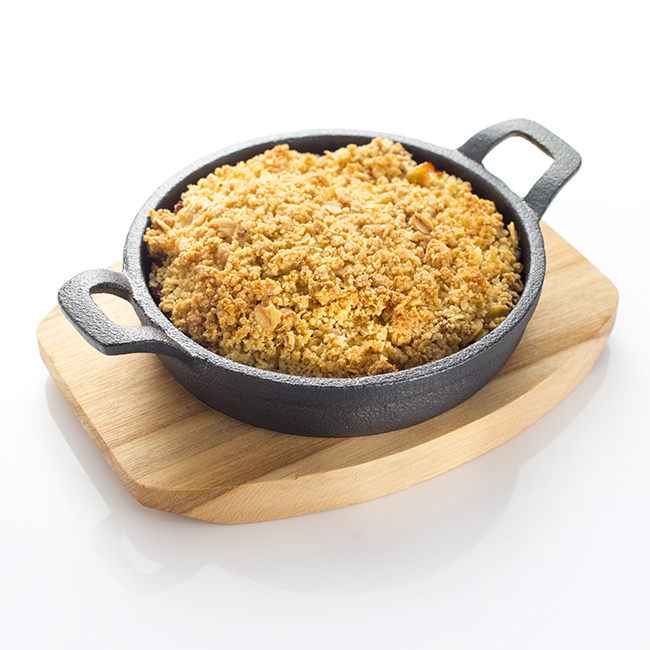 Apple and cinnamon with blackberries in a sweet pastry case, topped with an oat crumble. Sweet pastry case filled with apple and blueberries, topped with a poppy seed and oat crumble. 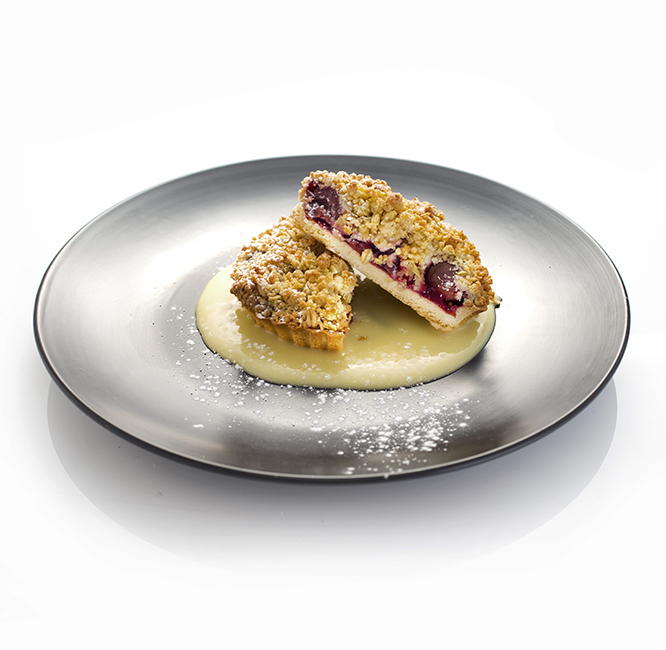 Pears with blackberries in a sweet pastry case, topped with an oat crumble. Light baked vanilla sponge pudding with apple. Light baked stem ginger sponge pudding with pear pieces.